You probably know you need a piano studio website. That’s not news to you. But what are the absolute essentials that need to go on a studio website? What takes your website from being just average to being exceptional? These are the essentials that can help you stand out from the crowd. Make sure your piano studio website has these five elements and you’re more likely to get new students and have a thriving piano studio. Nothing is more powerful than great testimonials from real students. People like to hear from real people – people just like them. Imagine you were looking for a hairdresser in a new city…what would you do? Chances are you would go to Google and type in the “name of this city” along with “hairdresser”. Then when you find one that looked pretty good, you might Google “name of hairdresser + reviews”. We rely on the opinions of others to figure out if something is going to be good for us. Testimonials show prospective clients what makes you stand out. This is why testimonials are so important online. 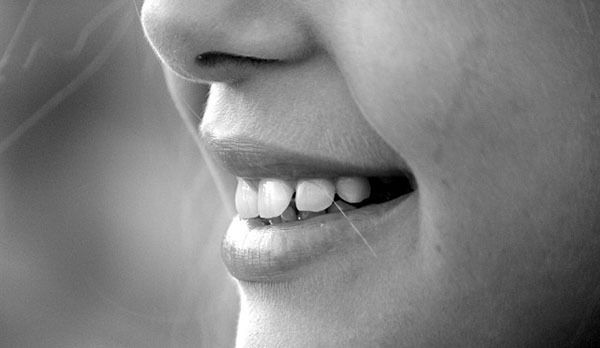 We all know that word of mouth used to be our main source of new clients – probably still is for most of us. But when word of mouth isn’t cutting it, we need to replicate that somehow and make use of that social proof online. So do everything you can to get great testimonials on your website. And do your best to get pictures to go with them – it makes the testimonials look more genuine. Great photos for a piano studio website does not mean stock photos. Just like with the testimonials, people like to hear from real people and see real people. Prospective piano parents can tell the difference between stock photos and real photos of you and your students in action. This is why one of the absolute essentials of your piano studio website is photos of smiling kids having fun in your studio. Make sure your website has pictures that make you stand out. Get photo permission along with your annual enrollment forms at the start of every year. This way it’s done and you don’t need to worry about getting permission later. Assign someone to take photos at all your events (a friend, spouse, or even piano parent). You have enough to be worrying about without trying to take photos at the same time. In my experience, if you try to do it all the photos won’t happen. Once you have the photos display them prominently on every page of your website. I don’t personally recommend having a separate gallery page, I prefer to see photos throughout the website as constant reminders of the fun that kids have in your studio. Even with lots of wonderful photos there still needs to be something to read on your website. The written word is still extremely important online. To write great online content you’ll need to throw out all the rules you learnt in English class. Writing for the web is almost the direct opposite of writing an essay. Keep it short. You should write in short sentences and split those sentences up into shorts paragraphs. Remember people might be reading this on an iPhone screen, and you don’t want it to look intimidating. Keep it simple.Write in an informal conversational style. Don’t use academic jargon, musical terms that parents won’t understand, or other things to try to sound “fancy”. Break it up. Use lots of images and subheadings to break up your text. Ideally, you would have no more than four to five (short) paragraphs without an image or a subheading. These rules are all designed to make things easy on the reader. When we’re online we don’t want to work hard. You need to make all of your text easy to scan, or parents will simply bounce away from your website, possibly never to return. When we’re constructing our studio website, it’s tempting to think that parents are going to giving us their full attention. But this isn’t how we surf the web. When someone is online they normally have about 10 other tabs open, they’re also making the dinner, and (since they’re a parent) their kid is probably climbing on top of them at the same time. Under the circumstances, we can’t blame them if they close the tab and forget to follow up with us. That’s why we need to make it really easy for them to take the next step. Your website needs to have a call to action. Call to action (CTA) is just web/marketer-speak for telling people to do something. Give people buttons to click, forms to fill in, and numbers to call. Specifically, ask them, don’t rely on implications. Remember there’s currently a child trying to climb on top of their head – so you need to be direct. Don’t hide your calls to action in the middle of a paragraph either. They should be the first thing that you see when you land on a page. They should stand out. Make sure your calls to action are unmissable. Where do people go when they’re looking for something? So try it right now. Google piano lessons + your town’s name. What shows up? If you see your own studio website here, congratulations! However, you should never try to game the system. What you need to do is put in place best practices that show Google that your website is relevant and high quality. Ultimately, that’s all Google really wants. It wants to make its users happy by showing them the good stuff. All the tips and giving you today will help with that. But for even more on having a great piano studio website (that search engines will love) I suggest you check out the Inner Circle and the brand new Online Launchpad Course. This is your best chance at making a great studio website that has a good chance of showing up on that first page of Google and getting you more students. I’ve given you five awesome ways to improve your piano studio website in today’s post – and they all have one thing in common. They all make it easier for a prospective piano parent to say YES. Because why would you want to make things harder? You want contacting you and organising that first lesson to be a no-brainer. Great pictures, friendly writing, amazing testimonials, showing up in search engines and clear calls to action all help with this. If you want to make setting up that website easier on yourself, you definitely need to get into the Online Studio Launchpad course. This is the simplest way to get all the stuff set up right, so that you can get on with doing what you do best – teaching piano. 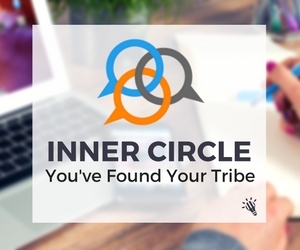 Find out more about the Inner Circle and how you can get access to this awesome course (and tons of other cool stuff) here. 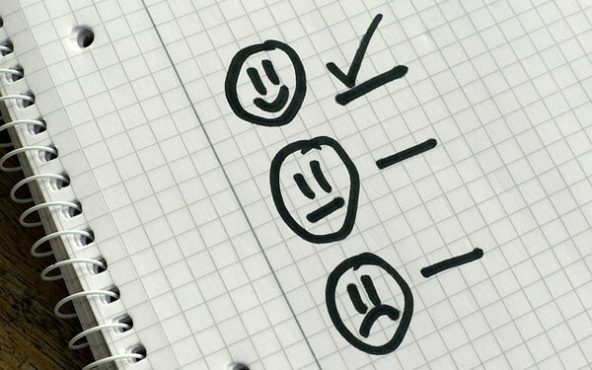 Are you happy with your piano studio website? You do have one, right? 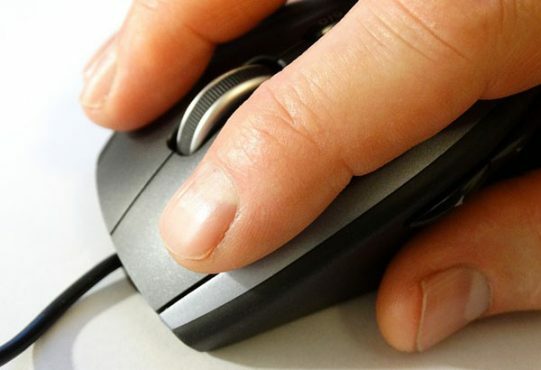 Let us know what you may need a hand with in the comments section so we can help you! Nicola Cantan is a piano teacher, author, blogger and creator of imaginative and engaging teaching resources. Nicola's Vibrant Music Teaching Library is helping teachers all over the world to include more games and off-bench activities in their lessons, so that their students giggle their way through music theory and make faster progress. She also runs a popular blog, Colourful Keys, where she shares creative ideas and teaching strategies.